Apex Racing, Bastvik Grand Prix, Cosmo Autosport, CSG Racing, Downforce iZone Racing, Measuric Racing, MTR Motorsport, Torrent Motorsports, Triple Twenty, TTF Racing, Wauters Automotive and YTF1 all did not continue into the 2016 season. Having withdrawn from the 2015 championship mid-season, THR did not return to the series in 2016. Woods Racing returned to the series following a 2-year absence. 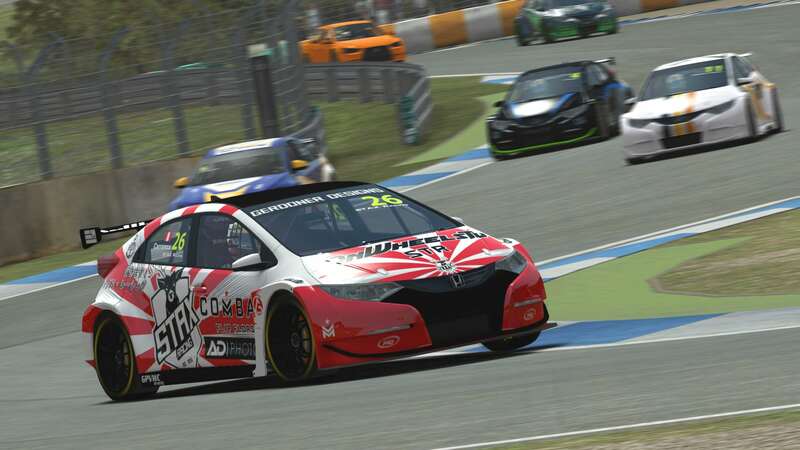 Edonis Engineering, EVAL Simracing Team, Hinss Motorsport, Holland Racing Team, Origin Front Row Racing, STAX Racing and Streamline Engineering all entered the series for the first time in 2016.